As 2016 draws to a close, here’s a list to inspire your next adventure. We chose these destinations with the idea that unique experiences will always beat run-of-the-mill vacations. To me, the best way to travel is to step outside of your comfort zone and explore. So while you won’t find any all-inclusive resorts on this list, you will find places that provide the opportunity to share the experience after you’ve returned. With the ease of access Americans have not seen in more than a half-century, Cuba is one of the hottest destinations for 2017. One cannot visit Cuba without exploring its historic and lively capital, Havana. 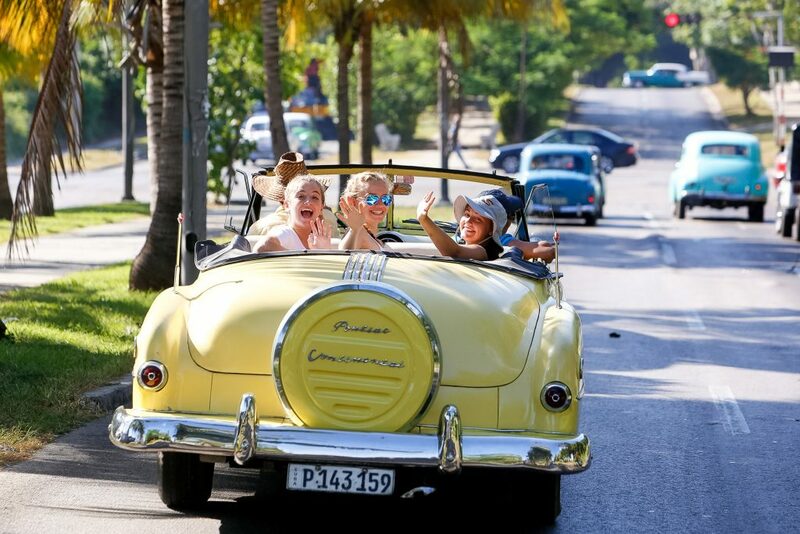 It’s where 1950’s cars make you feel like you’ve jumped into the past, and beautiful sunsets set the tone for nights of lively Cubano music and laughs with the locals. A two-dimensional image could never do justice to the grandeur, breadth, and depth that one experiences when viewing the range of mountains that make up the Himalayas. 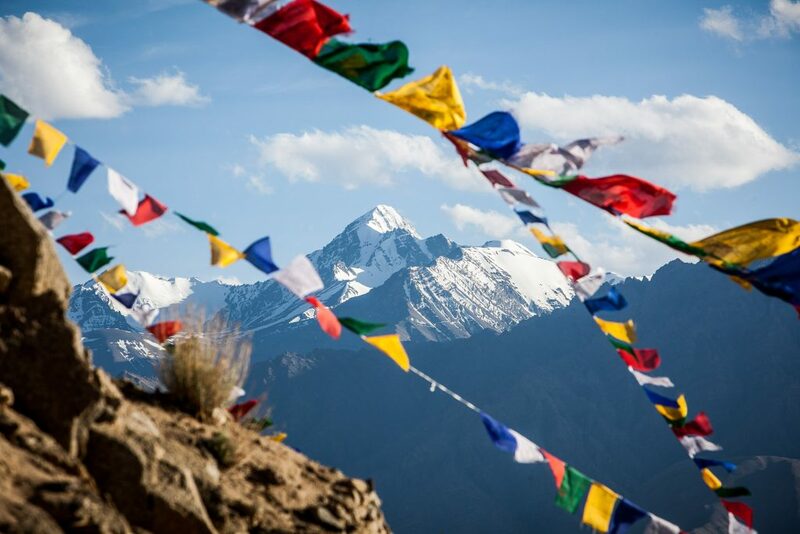 With eight of the world’s highest mountains located in Nepal, prepare to be awed as you experience these views. Looking for that mix of unique and relaxing? How about a floating island that doubles as a pizzeria and happens to be off the coast of an island country? 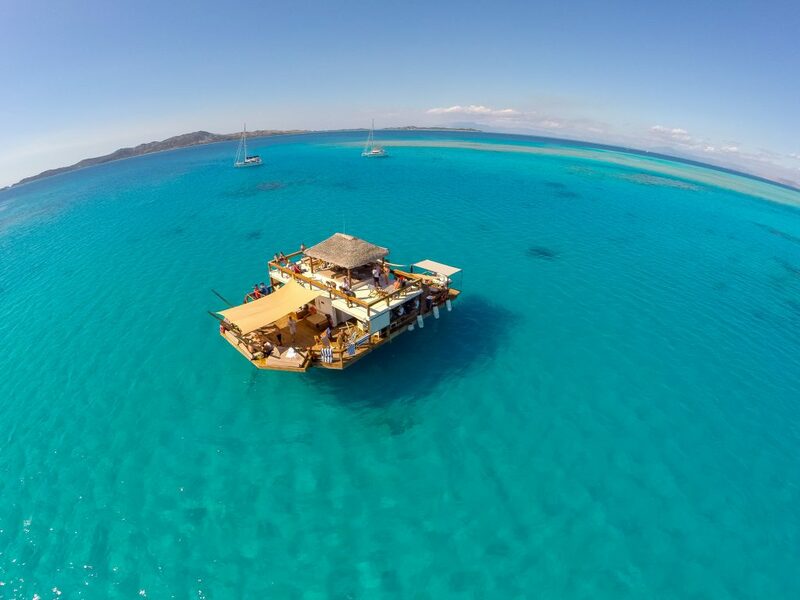 Fiji’s Cloud 9 is a two-level floating restaurant surrounded by turquoise-blue water and 360-degree picturesque views. 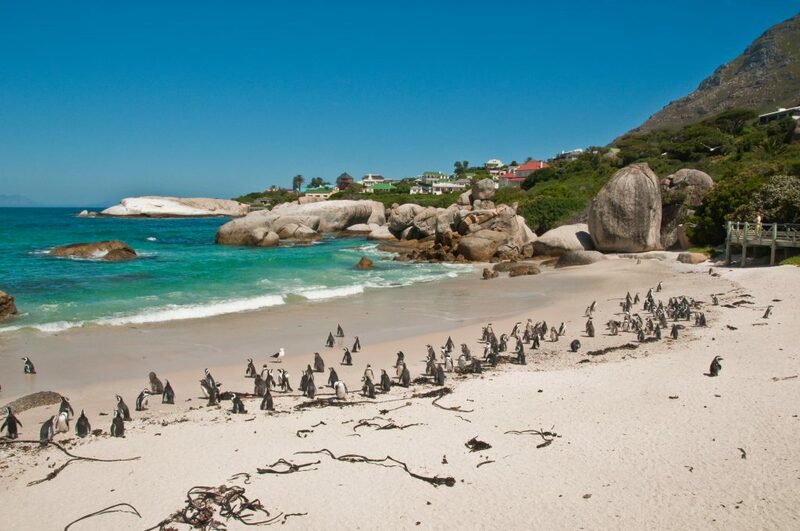 Get a tan, take a dip, and fill your belly on this island off an island. 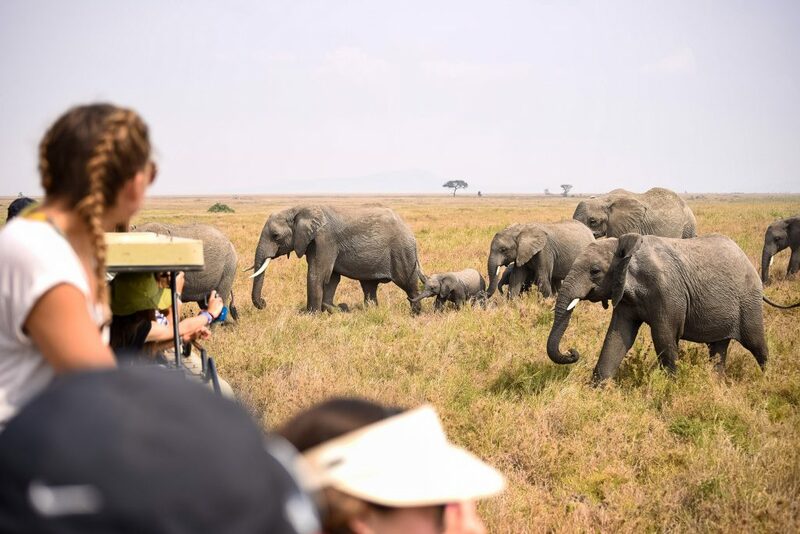 If you ever watched a documentary that included an African wildlife safari with elephants, lions, giraffes, and hyenas, there’s a pretty good chance it was filmed in Serengeti National Park. Wildlife watching in the 5,695 square-mile park is about as good as it gets and because wildlife doesn’t go on vacation, there isn’t a time of year when it wouldn’t be good to go! Maybe you’re a bit like me. The idea of sitting on a beach for four days sounds great until you’re about 15 minutes in and you begin to get bored out of your freaking mind! If you can relate, it may be time to start thinking in terms of an experience instead of a vacation. Stretching over some 155 square miles, Angkor Archaeological Park contains the magnificent remains of several capitals of the Khmer Empire of the 9th to 15th centuries, including the largest pre-industrial city in the world. 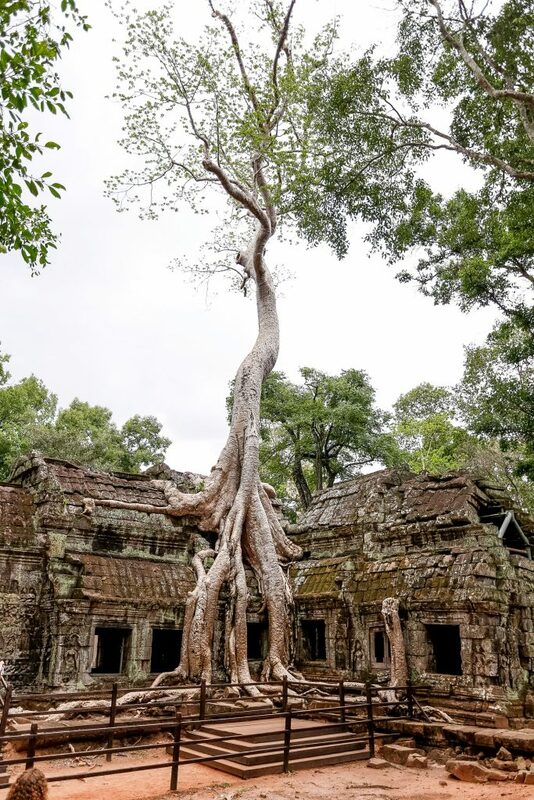 The site is just outside the exciting city of Siem Reap and includes the world-famous temple of Angkor Wat and the Bayon Temple with its hundreds of faces carved into enormous stones. While L.A. and San Francisco may be the first destinations one considers when they think of California, there are an innumerable number of places that could vie for the top spot. 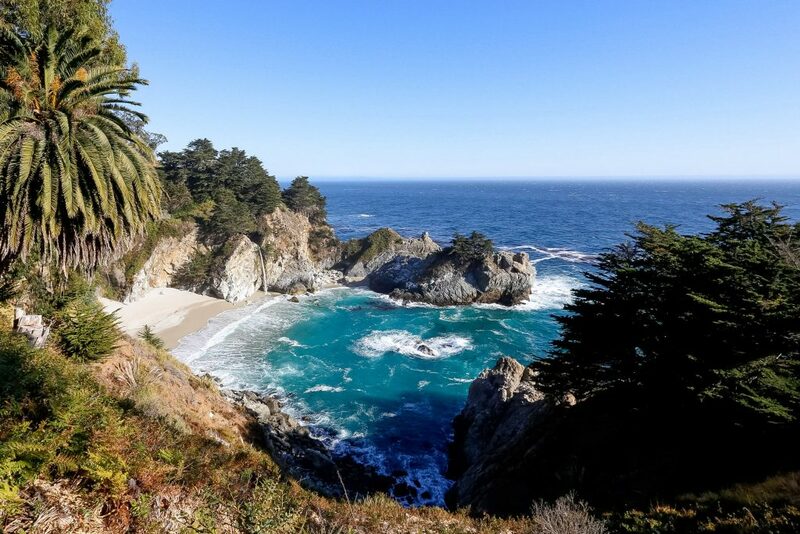 Born and raised in California, I’ve visited nearly everywhere in the Golden State, but one truly sets itself apart—Big Sur! The place where the sea meets the forest, it’s an all-star destination for those who enjoy the sun’s warmth on their backs while hiking along rigid ocean cliffs or amongst the breathtaking Redwoods. Ever dreamed of setting sail in an enchanted land, one that felt like it was pulled directly from a storybook with monolithic rocks that rose from the sea like mountains of centuries past? Where boats feathered their sails to catch the prevailing winds and skirted them along the glassy sea? 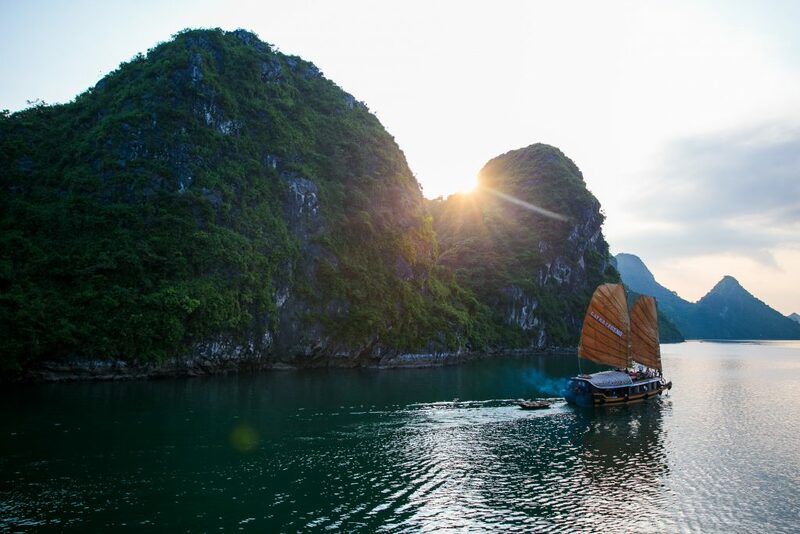 Such a place exists and it’s called Halong Bay Vietnam. An incredible site to behold and one that won’t break your bank either! If any of these destinations appeal to you, consider one of Rustic’s Critical Issues programs designed for students looking for an experience and aspire to make a meaningful impact. Justin's insatiable curiosity and love of people inspire every aspect of his photography. Over the past 18 years, his work as a photographer has taken him to every U.S. state and 39 countries around the world. A native of California, he has worked as a photographer for USA Today and The Associated Press. Justin has photographed and led service and adventure programs all around the world for Rustic Pathways. He also coordinates the hiring and training of all of our summer Photographer Guides.